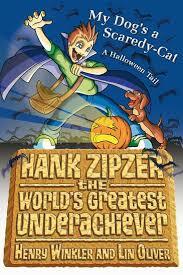 It's Halloween and Hank Zipzer want to make it the scariest ever! But his dog, Cheerio, is SO scared, he runs away. Have Hank's Halloween high jinks gone too far this time?